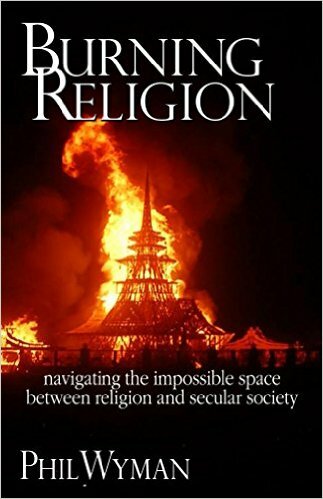 In the chapter “What Are You Doing Here?” the Christianity faces off in the public square in secular settings and with other religious and non-religious gatherings. The tension in the public square is viewed in three countries, and three different situations. Why do you think our world is so divided on issues of faith and belief? I identify with your shout out to the crowd, “we are broken”! I love that. We are broken and walking this faith out in.a.world that’s also broken. In our likeminded brokenness, we clash. The amazing thing to me is that it was a message that a group of predominantly non-Christian hippies in the Mexican jungle identified with as well. It makes me realize that the Christian message about the mess humanity is in is not rejected, because it really is a human message to us all. It seems to me that a lot of people want belief that looks like certainty rather than accepting the uncertainty of faith and trusting the wild goose spirit that leads them on the journey. The certainty crowd is not happy along the way and so wanting to be safe at the destination keep stopping and acting like they have arrived.